Aging in place describes the lifestyle that many clients of Assisting Hands have decided to maintain when they decide to use our services. They prefer to stay, at home, with a little help in the activities of daily living rather than go to an Assisted Living or Nursing Home Facility. 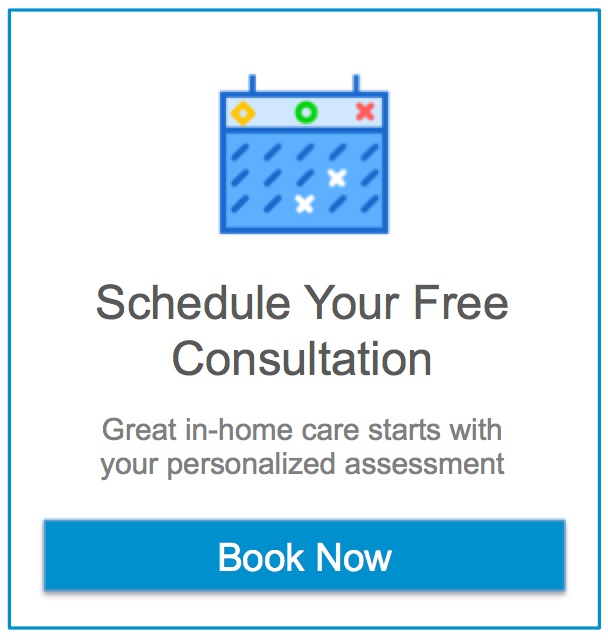 The skilled independent home care professionals we refer can provide assistance with meal preparation, help with bathing, medication reminders, laundry and light housekeeping – all in the comfort and privacy of their own home making aging in place possible.